2. Both installation handle and lifting handle are offered. 3. 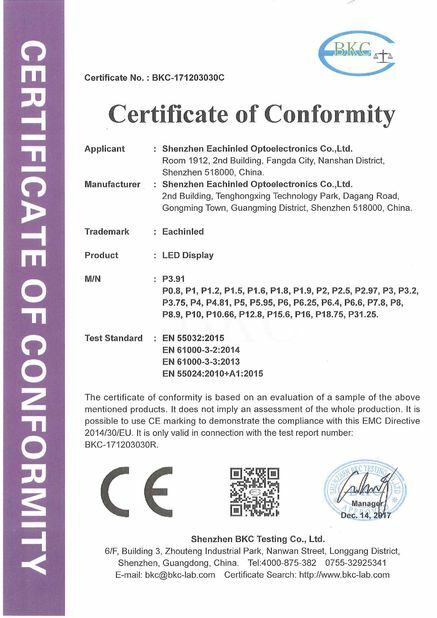 Mask protection with good reliability. 4. seamless splicing, perfect in viewing effect.use led module size 240mmX240mm. 5. Low cost on maintenance. 6. 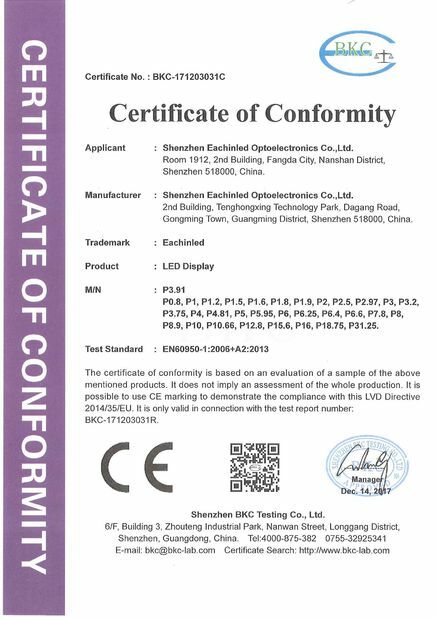 Bright color, no light refection and great display effect. 7. Not easy to be distorted and good consistence. 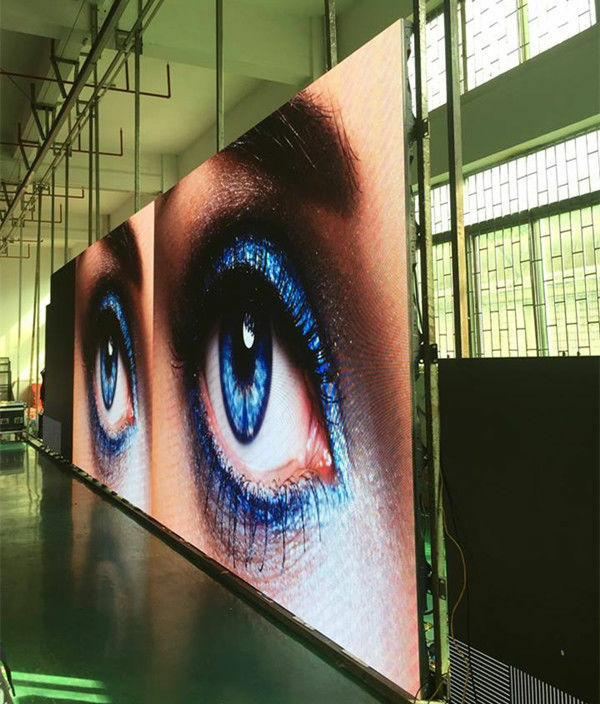 P2.5 high refresh rate indoor full color LED display advertising video wall could be used in Supermarkets, home, office, school, warehouse, exhibition ,fair ,shopping malls , hospitals ,production line , metro stations etc. 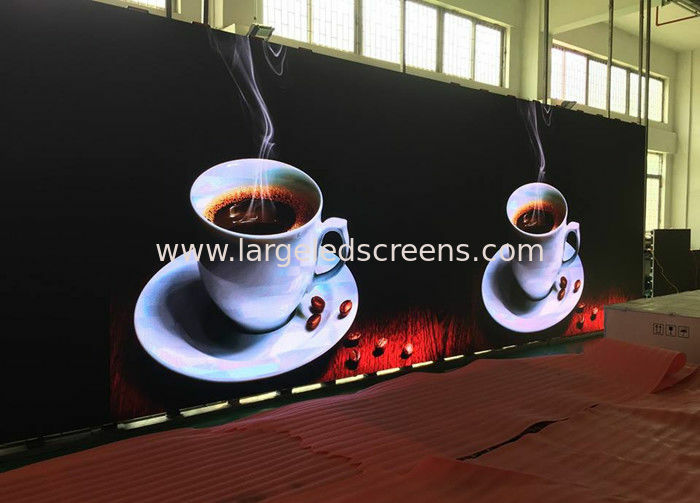 We are factory of Outdoor and Indoor LED Display,and has nearly 10 years' Professional experience in this.If you are interested in our products,we will try our best to cooperate with you.Firstly,you can tell us the led screen size,then our engineer will analysis and do several kinds of solutions as per your request for your selection,every solution has its own advantage and disadvantage,all the details included price is for your reference,then you can make decision to select which project is the best fit for your situation.Once you confirmed the order,then pay the deposit of 30%,then we will arrange production for you,make sure to offer you good quality,and delivery the goods within the deadline,Service first,trust us,trust the world. Usually except our staff,other persons are not allowed to visit the factory,as you know it is not good for workers to produce intently.But,of course,our factory is open to our customers,very welcome to visit us,and the person who is responsible will guide you to scan the workshop every step,you will know the led screenrough producing process,you will be informed about all the details you want to know.Business is long time cooperation.Trust is the most important between each other. A visutation is important for us to win your trust. Welcome to Vistit us !